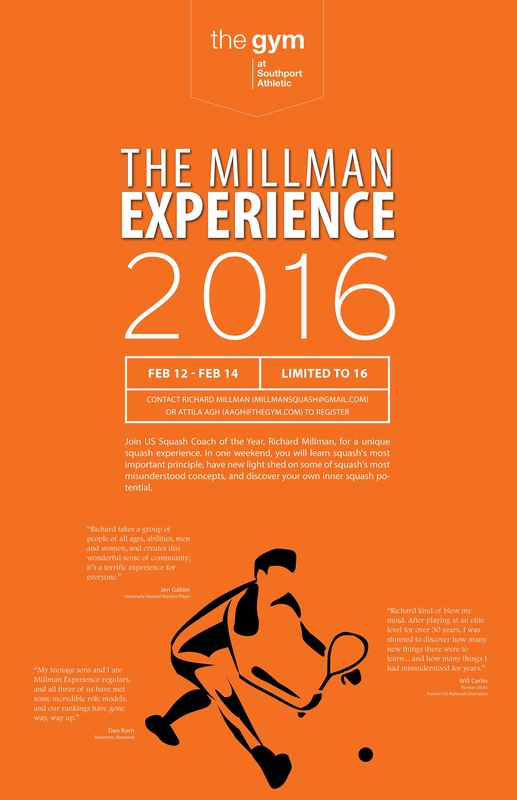 Press release: The Millman Experience and Richard and Pat Millman are joining Scenic City Squash in Chattanooga!! We are excited to announce that the Millman Experience will be moving to a new home as of February 27th 2017. Richard Millman will be joining Scenic City Squash in Chattanooga Tenessee as Director of Squash and Pat Millman will be joining him as Assistant Director. The Millman Experience will have its new base of operations at Scenic City Squash. 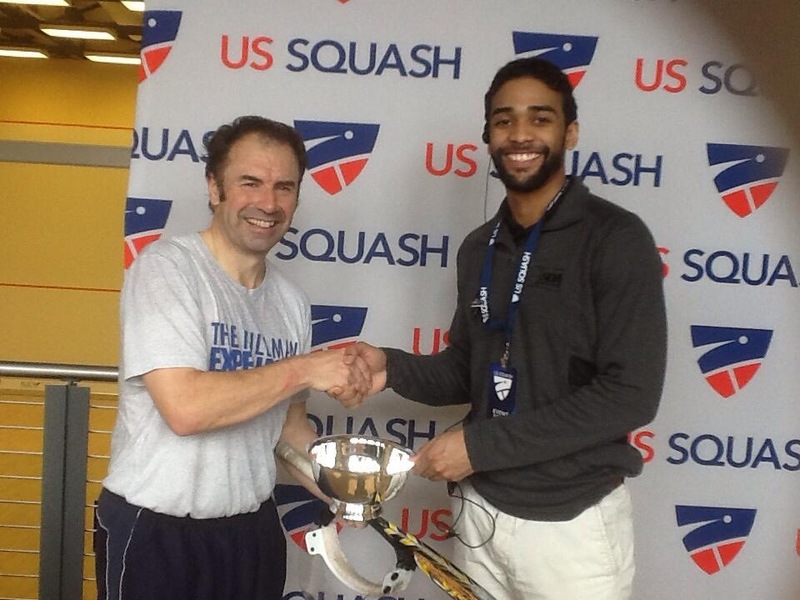 ” I am absolutely delighted to be able to join Scenic City Squash and Mike and Taylor Monen. 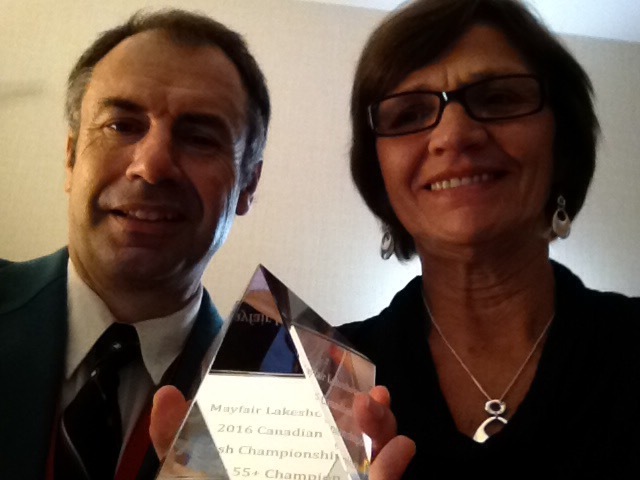 The Monens are squash crazy and are highly motivated to help grow the game – not just at Scenic City Squash but everywhere. Their passion for our game exactly mirrors the passion that Pat and I have for the people of Squash and for the sport itself,” said Millman, the owner of The Squash Doctor Corp and the originator of The Millman Experience. 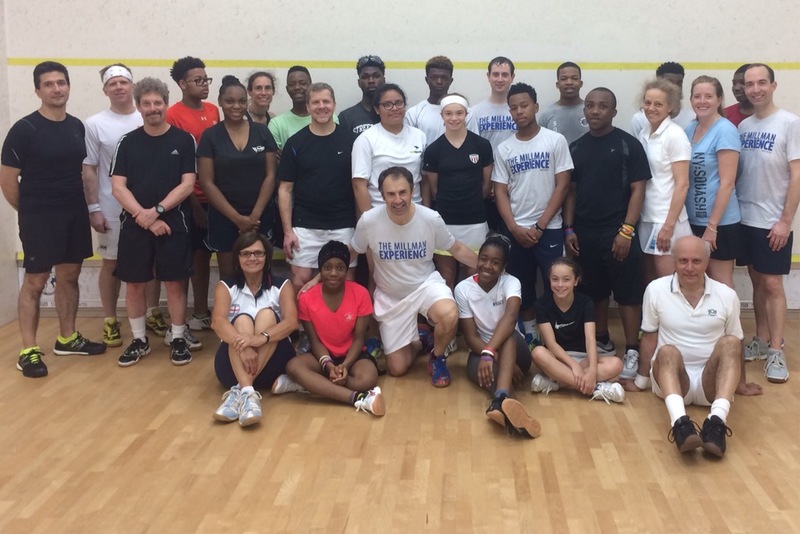 Millman’s first priority will be to develop Scenic City Squash’s programs at all levels, whilst simultaneously developing the Chattanooga club as a ‘go-to’ destination for the development of the game both in terms of coaching and tournament play. Millman will offer The Millman Experience at Scenic City Squash and will welcome students of the game from all over the world to study with him at the Tennessee club. He will also continue to attend major masters events and will take players from Scenic City Squash with him both to tournaments and on tour to the UK and elsewhere. (Below: photos of Scenic City Squash, Richard Millman, Richard and Pat Millman, The Millman Experience. Any spelling and grammatical errors are more than likely the fault of the iPhone and NOT the user. Thanks Lissa – we will miss you all here in Charleston!! I hope all’s well with you and your move. I hope Chattanooga works out wonderfully for you. Fiona and I are going to be doing some work with our organ donation staff training company in Memphis every other month for the next 6 months at least. 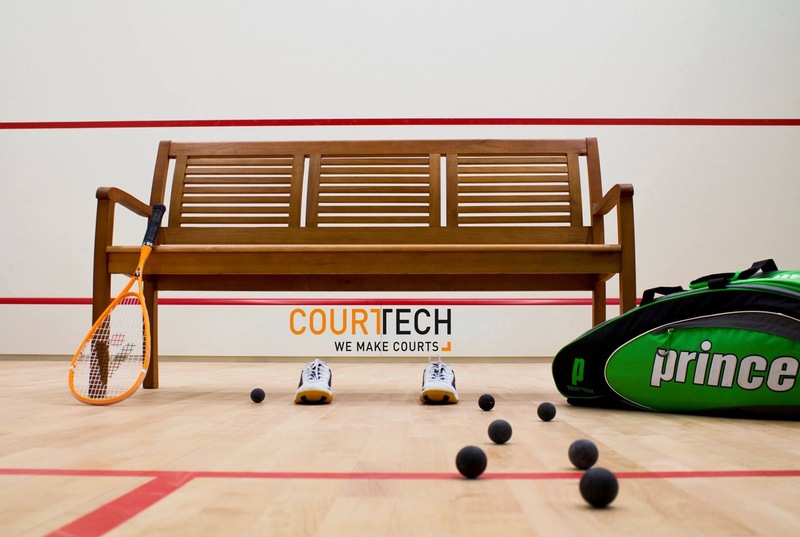 Do you know anyone one there that you could connect me with to join the squash community? I’m still working on your material.